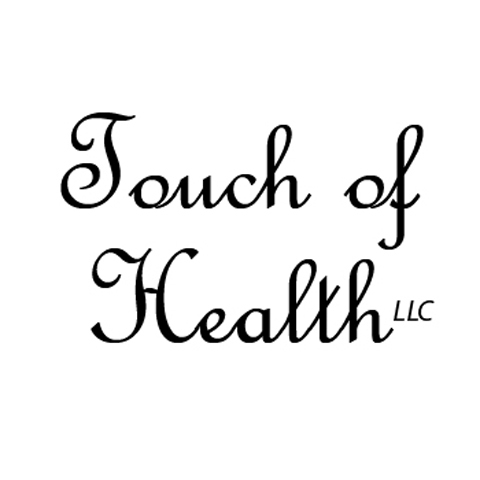 Touch Of Health Holistic Center L.L.C, in Shelbyville, IN, is the #1 massage location in all of Shelby county. 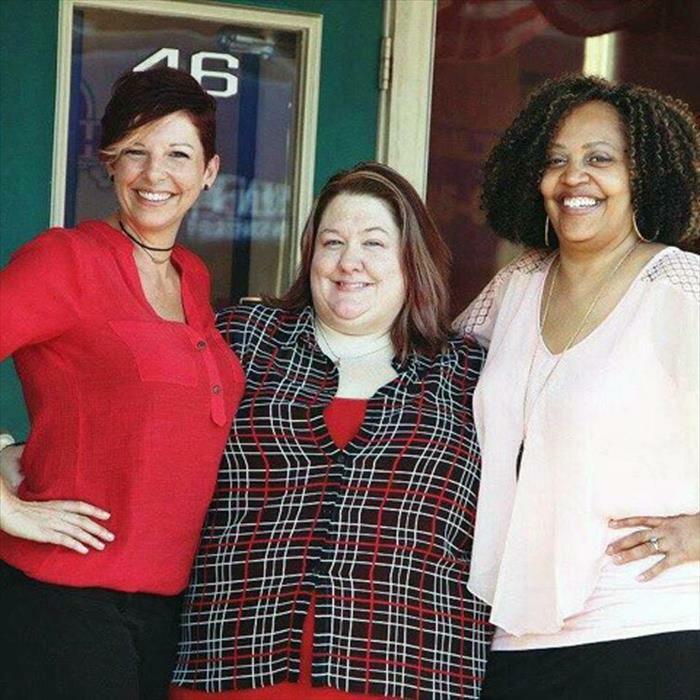 Serving the area since 2006, we offer a wide variety of therapies, so you leave your appointment getting exactly what you need, and you feel like a new person. 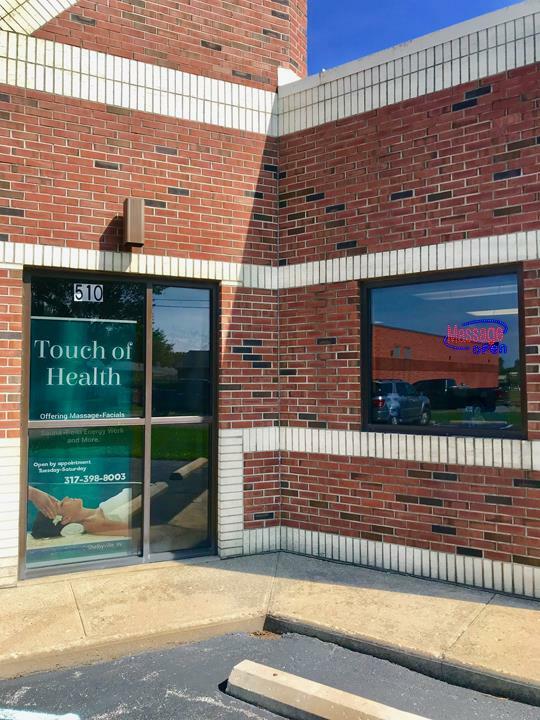 For waxing, facials, massage therapy, or other skin care and spa services, come to Touch Of Health Holistic Center L.L.C. When you need to relax or get rid of stress from the day, our environment is perfect for you. Make your appointment today! Established in 2006. 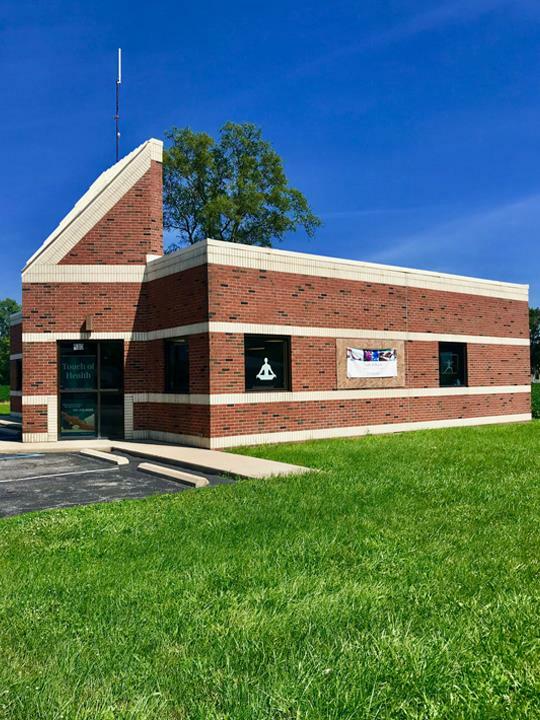 Touch Of Health Holistic Center L.L.C is proud to serve our local area which includes Shelby County, Shelbyville, Greensburg, Rushville, Greenfield, New Palestine, Franklin, and Edinburgh. 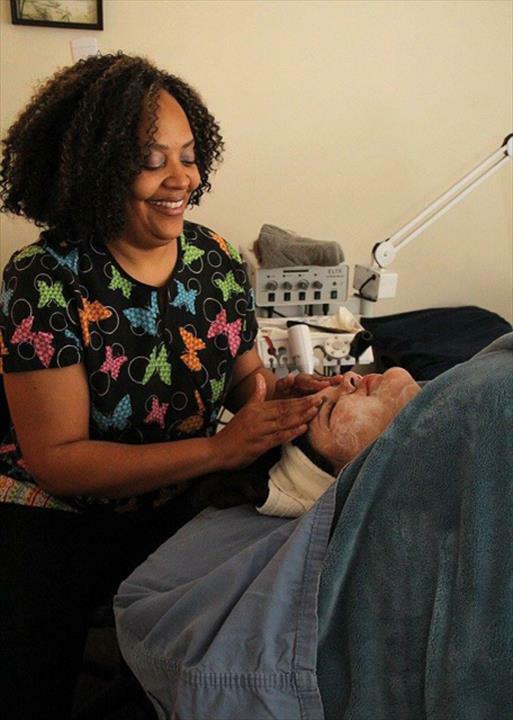 We specialize in Massages and Waxing since 2006. We accept Visa, MasterCard, American Express, Discover, PayPal, Personal Checks, Cash, Debit Cards, All Major Cards Accepted.